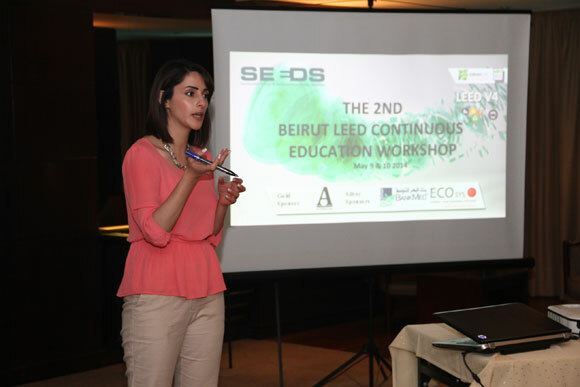 May 9th and 10th saw the 2nd Beirut LEED Continuous Education Workshop take ground at the Arjaan Rotana Hotel in Raouche, Beirut. The event was a success story following last year’s gathering. As expected, participants from numerous companies with different backgrounds took part in this event, all of whom were LEED accredited professionals. 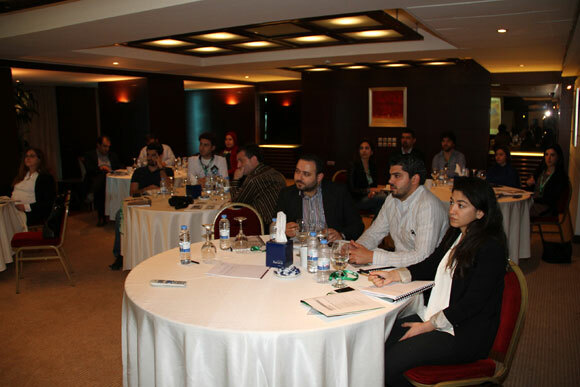 The event organizers, Sustainable Energy and Environmental Design Solutions (SEEDS s.a.r.l), were very pleased with the participation and the outcome of this workshop. The audience were keen to explore the LEED v4 and the changes made from LEED v3, being main sustainability professionals in their respective companies. The workshop allowed the attendees to complete 15 LEED Continuous Education hours, part of maintaining credentials for both LEED APs and LEED GAs. SEEDS Partnered with the Jordan Green Building Council, a certified USGBC Education Partner, to conduct with the assistance of Environmental Engineer & LEED Faculty Miss Razan Nejem, two courses over the two-day workshop giving an overview of the different v4 credits and how to best implement them. 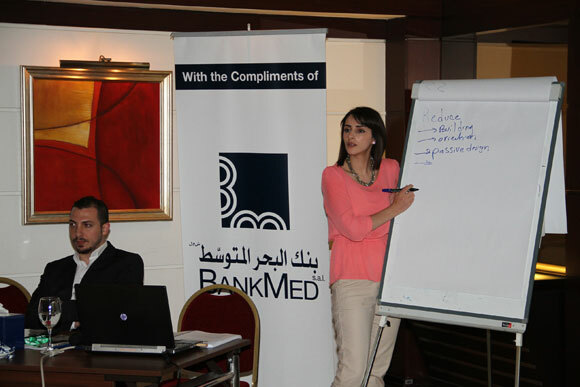 Tips and tricks of credit implementation were discussed for projects in Lebanon and abroad. Through deep knowledge of LEED material secured by this partnership, the sessions were interactive and expertise was exchanged all throughout the workshop. Many companies were part of this workshop. 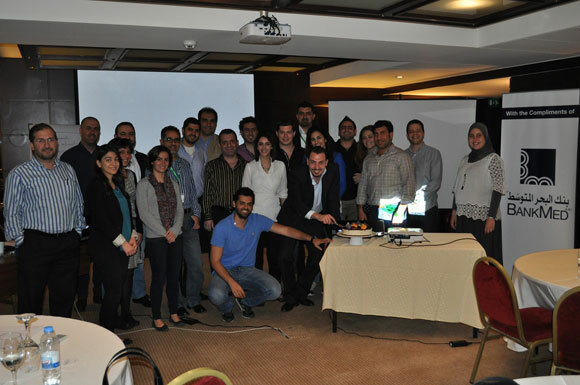 Senior professional members of Khatib & Alami, Pierre Dammous & Partners, Laceco, BUTEC, theOtherDada, Shelter Contracting, AKA Engineering, Bachour Engineering, Edarat Group, Scale Group, Vertex Group, and GID, among others, all took part in this interactive workshop. Having this rich list of companies exalted the event to a higher level, one that is experience-based, analytical, and problem-solving. The event was supported and endorsed by a gold sponsorship from ACTRAS Corporation and a silver sponsorship from both BankMed and EcoSYS.